Also being adapted to film, probably for 2015: Beautiful Ruins is a VERY worthwhile read and I'm so excited that one of my all time favorite books by Bill Bryson is coming to the screen. Do yourself a favor and read A Walk in the Woods, especially if you liked Wild. Oh, I was excited to read this book! My Name is Memory is one of my all time favorite love stories and this seemed to have a similar vibe, dealing with the past, present, future. Alas, it was very similar to Terminator, without Ahhhh-nold, and a bit hokey. Still a fun and fast read, but I got the feeling I was being lectured on how we take so many things for granted in the present day. This book packed a pretty solid punch from the beginning and I was immediately drawn into Kate's story as she tries to unravel the mystery of her daughter Amelia's apparent suicide. It was highly suspenseful and I honestly had no clue how all of it would come together until I was reading the very last pages. It was also a rather interesting (and horrifying!) commentary on how teens interact today and just really well done. 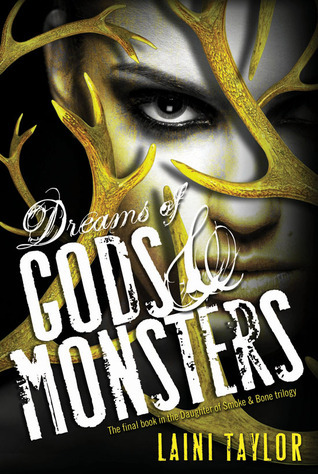 As with the first two books, Taylor concludes this fantasy series with such originality, action, snarky humor, beautiful writing and an unforgettable love story. 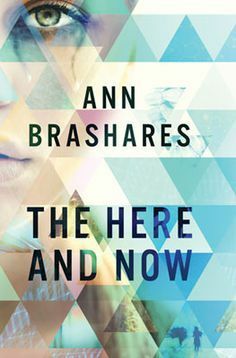 The way she brought it all together was fascinating, surprising, well plotted and above all, a satisfying ending. Quite a feat to end a trilogy with a great book - bravo! What can I say, this was a predictably entertaining read. I had read a number of the blog posts in this collection of essays. However, it was fun to settle in with a physical book for a good laugh. Her inner dialogue and bouts with depression are extreme, but there is some nugget in each of her stories with which we can all identify. 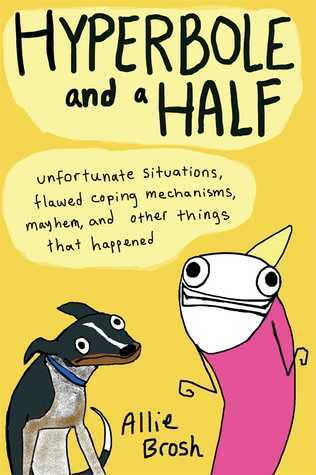 My favorite is her story about being attacked by a goose. Good stuff. I really enjoyed your list! 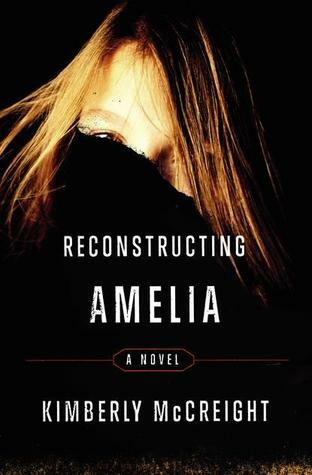 I think I'm going to have to read Reconstructing Amelia now, based on your description. Have a great week! awesome, hope you like it, too!